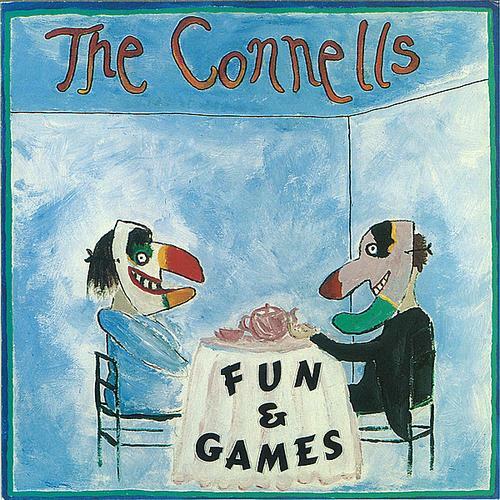 Fun & Games is the third album by the American pop/rock band The Connells, released in 1989. It was recorded primarily at Fort Apache Studios, in Cambridge, MA, with additional recording at Studio 900 in New York City and Reflection Studio in Charlotte, NC. "Fine Tuning" was a CD only bonus track. Tanya Quick - "la la la's"
Gary Smith - producer, piano, organ, guitar, slide guitar, vibes, backing vocals, "la la la's"